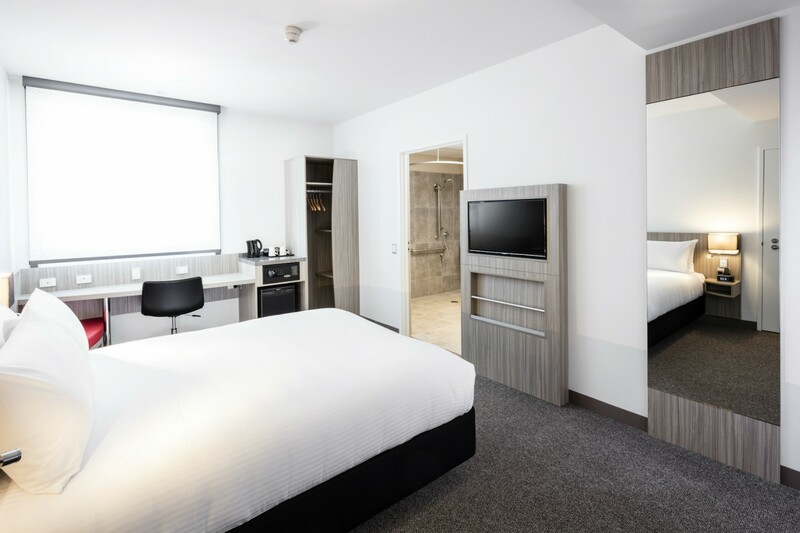 Ibis Mackay apart of the Accor hotel brand this is a modern hotel with superb hospitality and facilities welcoming local visitors, workers and travellers alike to Mackay. 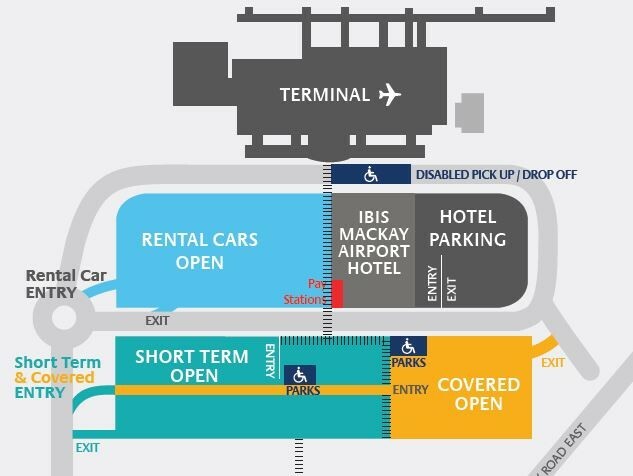 Situated directly opposite the airport and about 6km from the CBD the Ibis is perfect to explore the town and surrounding attractions and boasts unparalleled comfort. 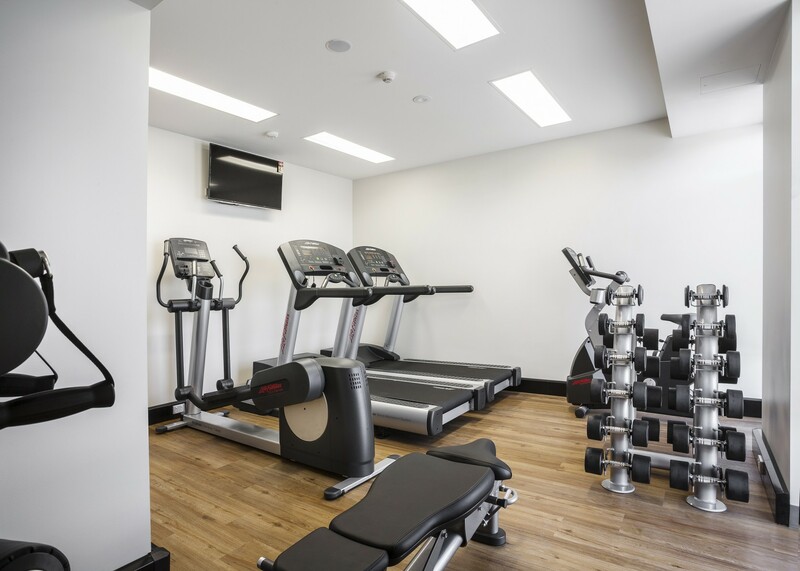 Ibis Mackay features ibis Sweet Beds in every room, complimentary car parking, complimentary WIFI, a fully equipped gymnasium and modern Tavern. You may find yourself waiting for a flight in Mackay after finishing the day, why not spend it in the comfort of our beautiful outdoor entertainment area located at TurBarlence Tavern. With delicious meals and weekly specials brought to Mackay our restaurant works with local suppliers to produce some beautiful quality meals for our hotel guests in Mackay and all local guests looking to enjoy a great dining experience in the North Queensland region. 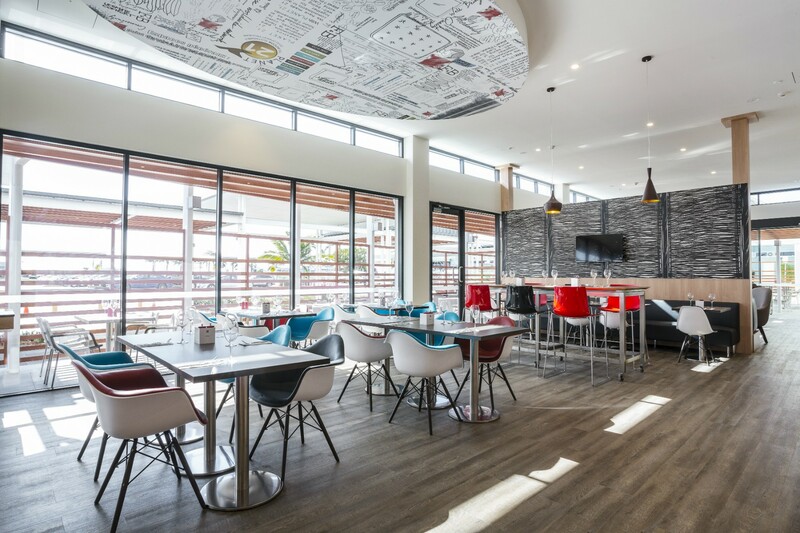 The Ibis Mackay Hotel boasts three event spaces perfectly suited for birthday parties, wedding receptions as well as commercial and business events. The TurBarlence Terrace fits up to 150 guests of a cocktail party and is a prefect outdoor area for Christmas Parties and social events. The Lieutenant Murphy is a large, contemporary space offering high quality audio visual, sophisticated event set-ups and becomes a private space with its own access to facilities and catering. It is the perfect space for corporate or social functions looking for the convenience of parking, great food and an accessible location from the surrounding region. The room features a large contemporary screen and audio-visual installation seating up to 50 people for a banquet and 65 guests in a theatre configuration. The Corporal Simpson Room (delete) is an exclusive meeting room for up to eight people, situate on level five in the hotel. Both rooms bask in natural light and offer a comfortable, yet modern atmosphere for your next meeting or event. Booking packages for the event spaces include use of all audio-visual equipment, complimentary onsite parking for all attendees, Free Wi-Fi, plus access to a great selection of catering packages.